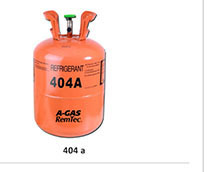 A-Gas RemTec accepts "used" refrigerants in any condition and we handle all shipping documents including arranging a truck to pick it up. 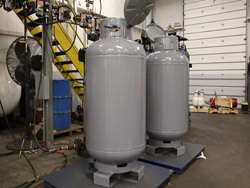 Give A-Gas RemTec a call and we will take care of everything! 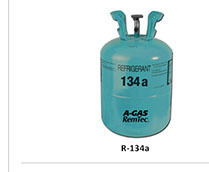 A-Gas RemTec is the leading provider of on-site refrigerant recovery services. 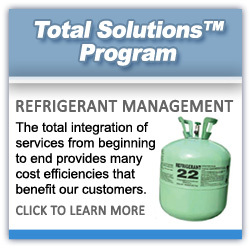 We are able to provide refrigerant removal and disposal services for HVAC, refrigeration and other industries. 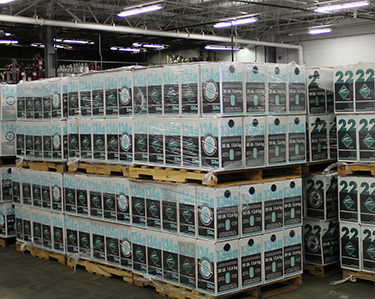 As a fully licensed and insured refrigerant disposal company, we offer the convenience of self-contained, on-site recovery. Our state of the art recovery systems and our professional staff will safely and properly dispose all of the refrigerants. 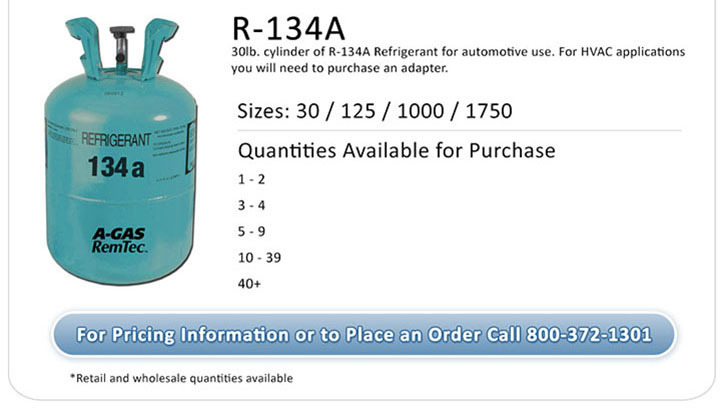 Remember, A-Gas RemTec accepts "used" refrigerants in any condition and we make shipping easy. 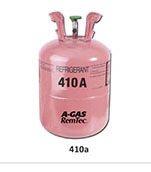 Give A-Gas RemTec a call and we will take care of everything! - Commonly found in: residential air conditioning units, commercial chillers, rooftop air conditioning units. A-Gas RemTec offers refrigerants that are laboratory certified to AHRI-700 Standards, and are available in portable cylinders that can be purchased in less than pallets, full pallets or truckload quantities. 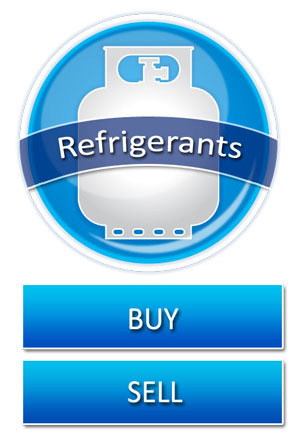 Refrigerants can also be purchased in bulk in 125 pound cylinders, ½ ton, 1 ton tanks or ISO containers; each bulk tank is individually tested tested and provided with an AHRI-700 laboratory certification.